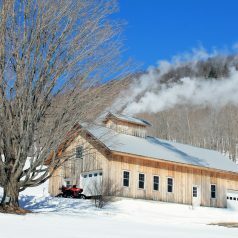 To celebrate sap season in Vermont, we’re shining our Member Deals Spotlight on Shaker Maple Farm! Member-owners can enjoy 20% off their full line of maple syrup products from April 4th – 10th, so it’s a perfect time to stock up on local liquid gold! 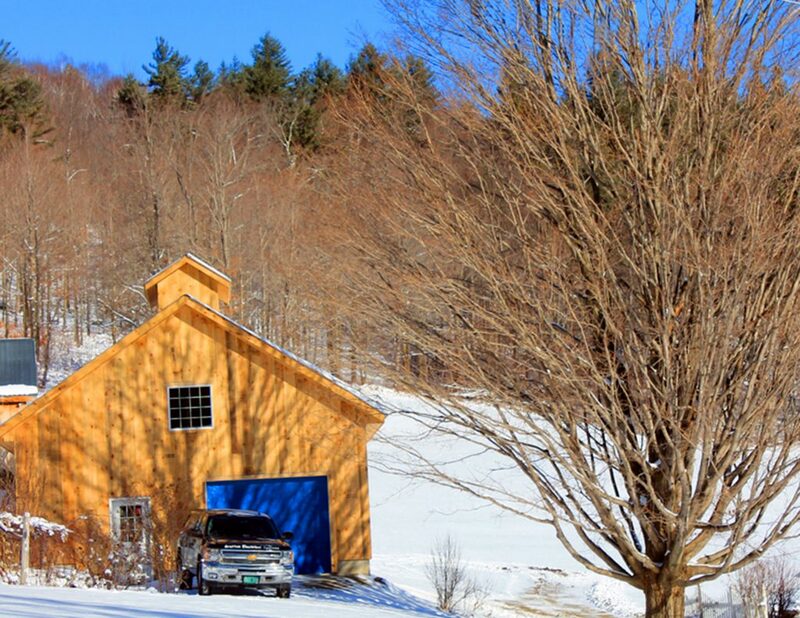 Shaker Maple Farm is owned and operated by Steve and Leah Willsey of Starksboro, VT. 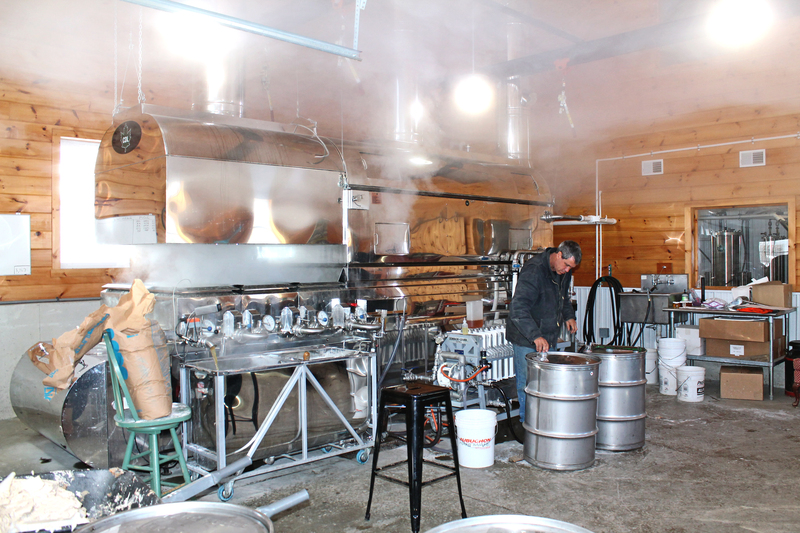 They have been sugaring for over 30 years and currently boil from 26,500 taps. Many of these taps come from maple trees on their beautiful 300-acre farm in Starksboro and some taps reside on two neighboring properties from whom they buy sap. Last year they were excited to sign a new land lease, adding an additional 250 acres to their sugarbush! No pesticides or chemicals were used to manage the forest. Like any crop, a forest can be sprayed to control insects. The same organic standards for field crops apply to maple forest to regulate things like buffer zones and runoff and ensure that no fertilizers, pesticides, herbicides, or other chemicals were used. A healthy forest is maintained. Organic standards limit the number of taps allowed in each tree to sustain the health of the tree. Organic certification ensures sustainable management of forestland to promote tree health, biodiversity, and reduce erosion. No lead, filtering agents, or chemical defoamers. 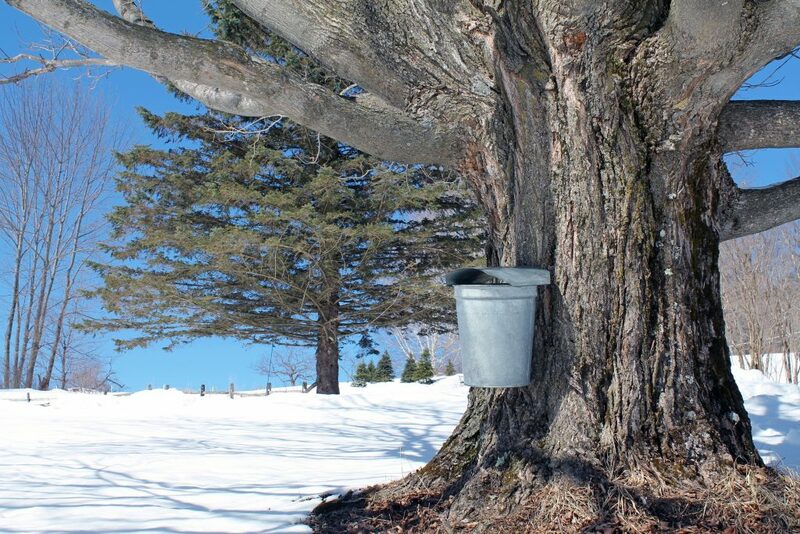 Certified organic maple farms must adhere to strict regulation when it comes to things like lead in equipment and the use of filtering agents and chemical defoamers. 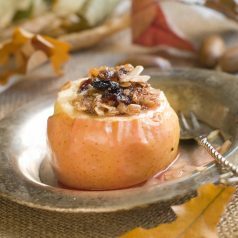 This hearty sugaring-season breakfast is a staff favorite and you’ll find many of the ingredients in our weekly sale from March 14th – 20th. 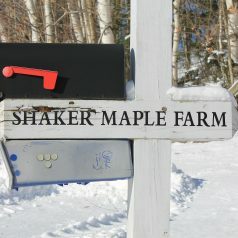 To celebrate sap season in Vermont, we’re shining our Member Deals Spotlight on Shaker Maple Farm! Member-owners can enjoy 20% off their full line of maple syrup products from April 12th – 18th, so it’s a great time to stock up on liquid gold! 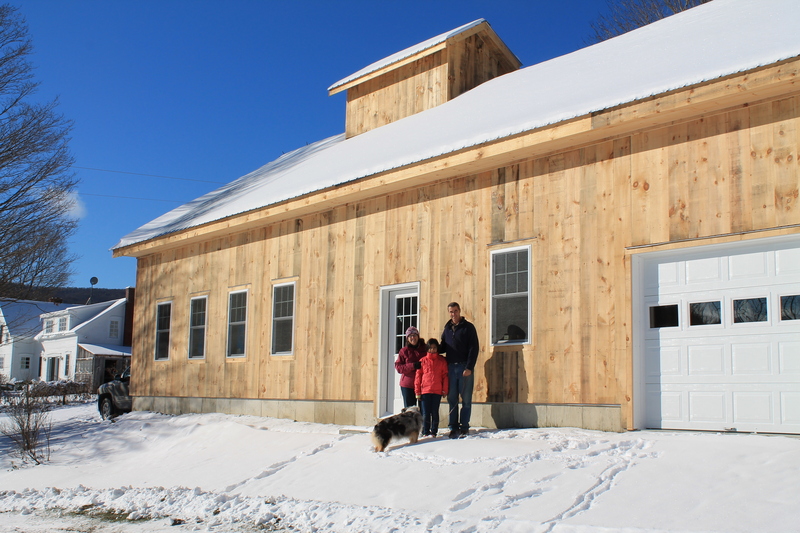 Shaker Maple Farm is owned and operated by Steve and Leah Willsey of Starksboro, VT. They have been sugaring for over 30 years and currently boil from 20,000 taps. Many of these taps are from maple trees on their beautiful farm in Starksboro and some taps reside on two neighboring properties from whom they buy sap. In 2013, they completed construction on a beautiful sugaring barn, complete with a small canning facility. Just this year, they signed a new land lease which will allow them to increase to 30,000 taps over the next two seasons!